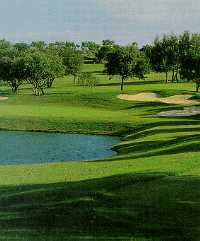 After the Applerock Course opened in 1986, Golf Digest bestowed its “Best New Resort Course in America” ranking on the Robert Trent Jones track. 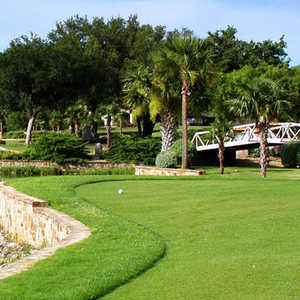 This one is considered the most spectacular of the three existing courses at Horseshoe Bay. 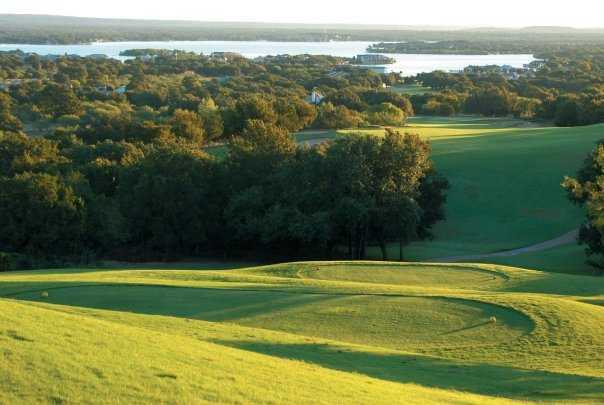 Nestled along the shores of Lake LBJ, it takes advantage of the highest elevations on the entire property to offer outstanding views of the countryside. 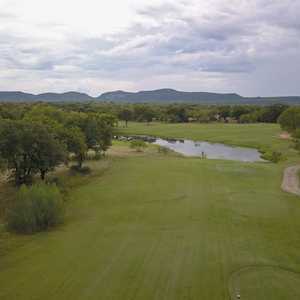 Hole after hole is dramatic, with exciting elevation changes, magnificent oak and elm trees, and native granite-lined stream beds that cut through the course. 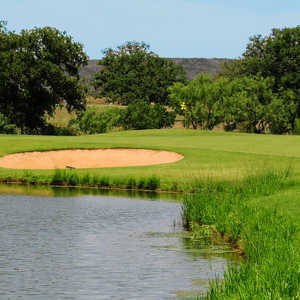 Holes 10-12 offer the best stretch of golf at Applerock. 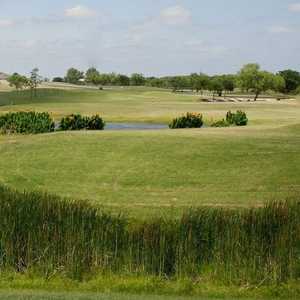 Starting with the back-to-back par 5s that roll downhill to the lake, and ending with the signature 179-yard No. 12 that rests along the lake, these holes take you from the highest point on the course down to the banks of the lake that surround the 12th green.